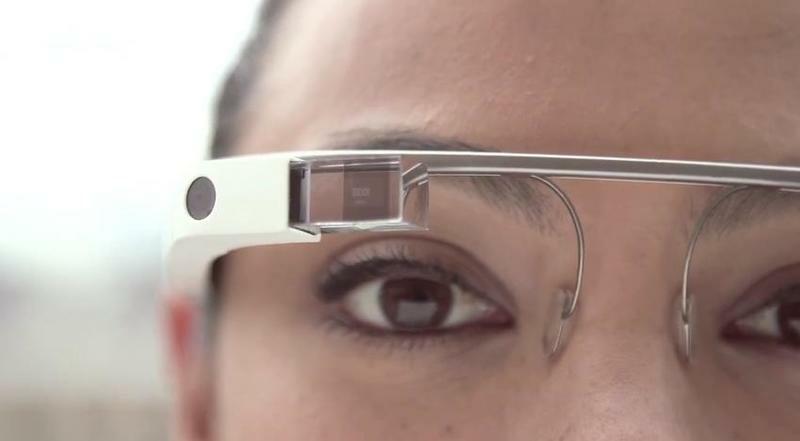 A San Francisco woman claims she was recently the first-ever victim of a Google Glass hate crime. The self-professed Glass evangelist and Social Media Consultant says she was out bar-hopping with friends one night when she was physically attacked by "Glass haters" at Molotov's, a popular bar in the Haight-Ashbury neighborhood. According to 34-year-old Sarah Slocum, via Los Angeles Times, she was showing someone how Glass works when two women began "rolling their eyes" and making obscene gestures. Feeling victimized by the criticism, Slocum responded by threatening to record their offensive behavior, and that's apparently the point where the trouble began. Not wanting to be recorded by Slocum's glasses, the two woman allegedly verbally and physically attacked Slocum, and even threw a bar rag at her. One reportedly shouted, "You are killing the city." Slocum admitted she has encountered negative reactions while wearing Glass before, but nothing to this extent. Another bar patron, an unidentified male, then "ripped" the glasses of Slocum's face and "ran out of the bar." Slocum eventually managed to convince him to hand them over, but not before her purse and other personal belongings were swiped from the bar. I guess her friends couldn't be bothered to keep an eye on them. On Slocum's Facebook page, she called the incident "special" and seemed to celebrate the fact that "no one has experienced a hate crime or been targeted for a hate crime, which is what it was, for wearing Google Glass." While San Francisco and the Bay Area at large are more tech-friendly, Molotov's has been described as one of the city's more "punk rock" bars. While it's unfortunate Slocum was allegedly accosted, wearing Glass while at a bar is like going to Yankee stadium with a Red Sox jersey on. You're likely going to get attention. Slocum says the experience has made her love of Glass even deeper, defiantly telling LA Times that she never wants to be seen without them again. A brave tech martyr sacrificing for the betterment of Glass users everywhere. There seems to only be one side of the story, so it's unclear if the events really unfolded the way Slocum says. If someone is rolling their eyes at you in a shady bar, it's probably not very wise to threaten to record them, with Glass or otherwise. Slocum said she realizes people are still weirded out by Glass, but said "it's really no different than the smartphones carry in their pockets."